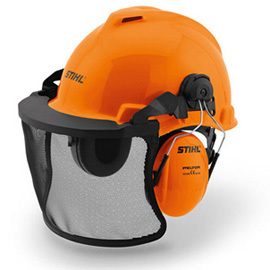 A lightweight entry-level model with a large nylon visor. Visor weatherseal on the helmet peak to protect against dirt. 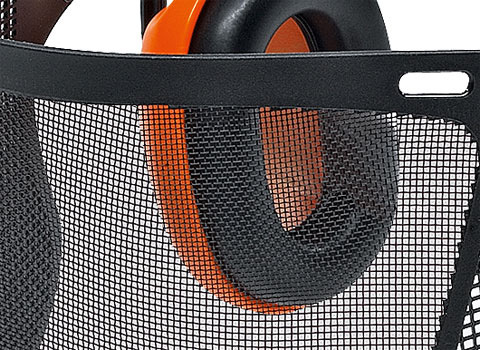 Ear defenders in a slim design with good noise protection and visibility. Ventilation openings in the top area of the helmet shell. Pin lock cap for straightforward headband adjustment. Conforms to EN 352, EN 397, and EN 1731.